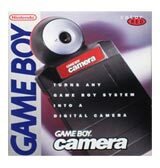 Game Boy GameShark for Game Boy, Game Boy Color and Game Boy Pocket. 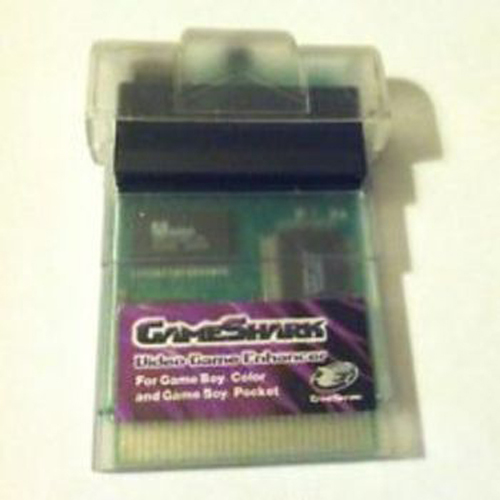 Gameshark is the ultimate game enhancer for use with the Game Boy Color, Game Boy Pocket and Game Boy. With GameShark, you can take your gaming to new levels of fun and excitement. Gain access to new levels and weapons with the press of a button. Even theodds with infinite health, endless ammo and unlimited time. 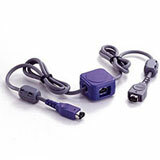 Obtain those hard-to-find objects with ease. Gameshark even lets you where you want to go!